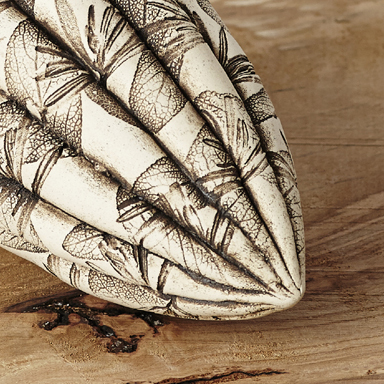 Lisa Ellul designs and hand makes unique botanically inspired sculptural ceramic vessels and forms from her workshop in the beautiful Peak District National Park. 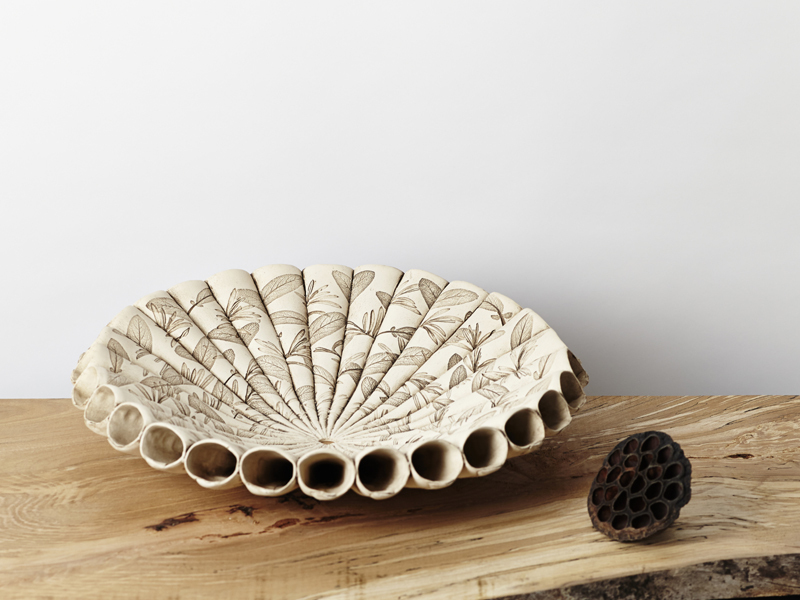 Beautifully crafted ceramic bowls with intricate, fossil-like leaf surface patterns and textures. 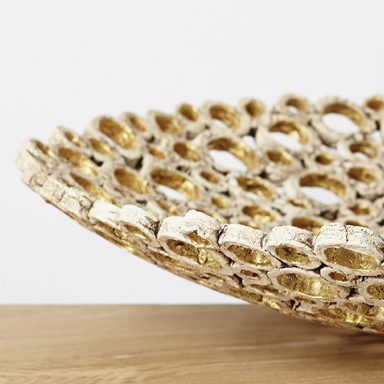 Luminescent vessels inspired by microscopic plant structures. 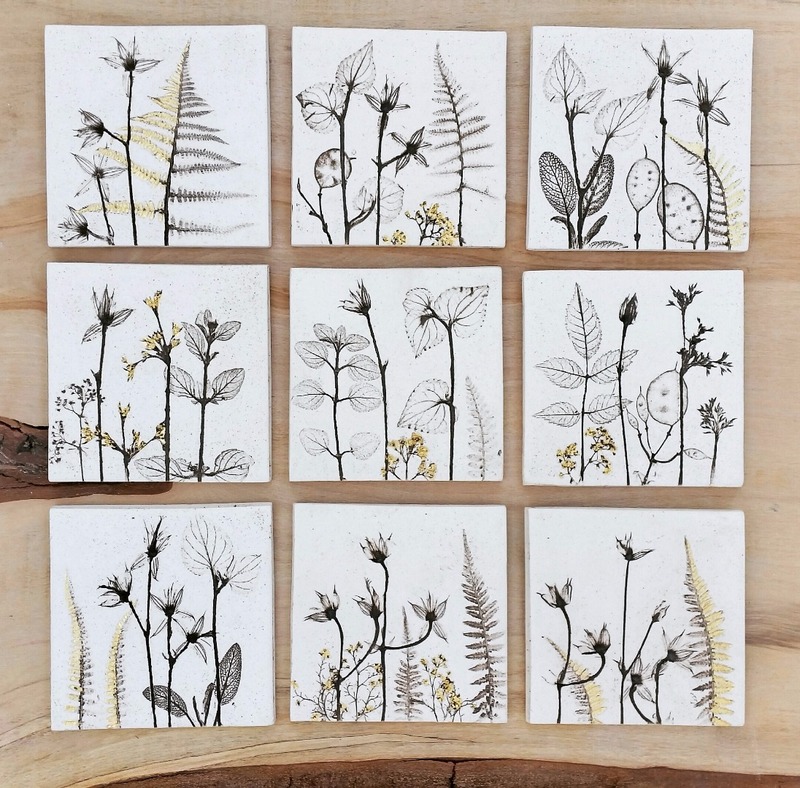 Unique handmade tiles that change subtly with the seasons. 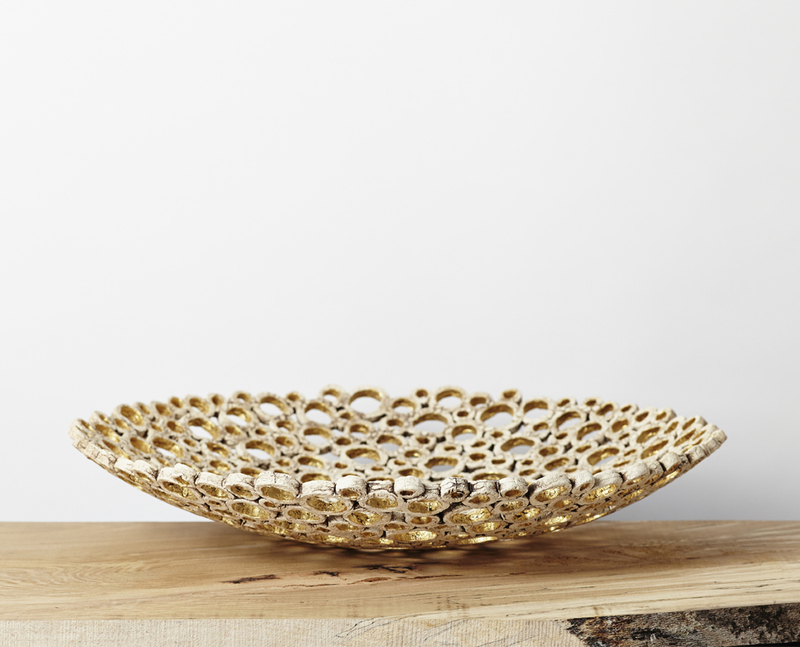 As featured in the magazines Country Home & Interiors, Ideal Home and The English Home. 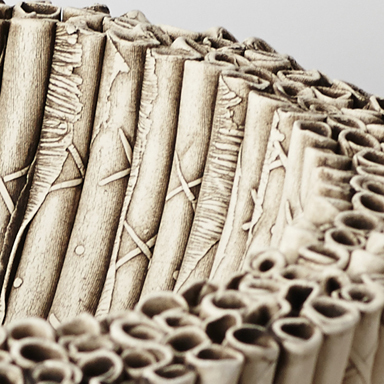 Intricate and tactile tubular vessels that intrigue and beguile. 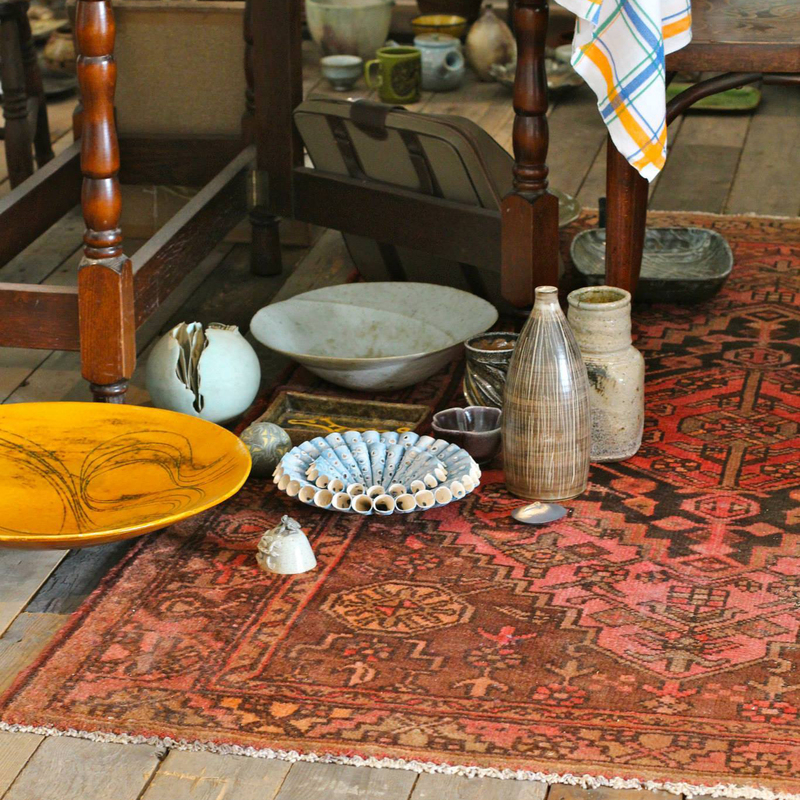 Rustic colours twined with organic forms. 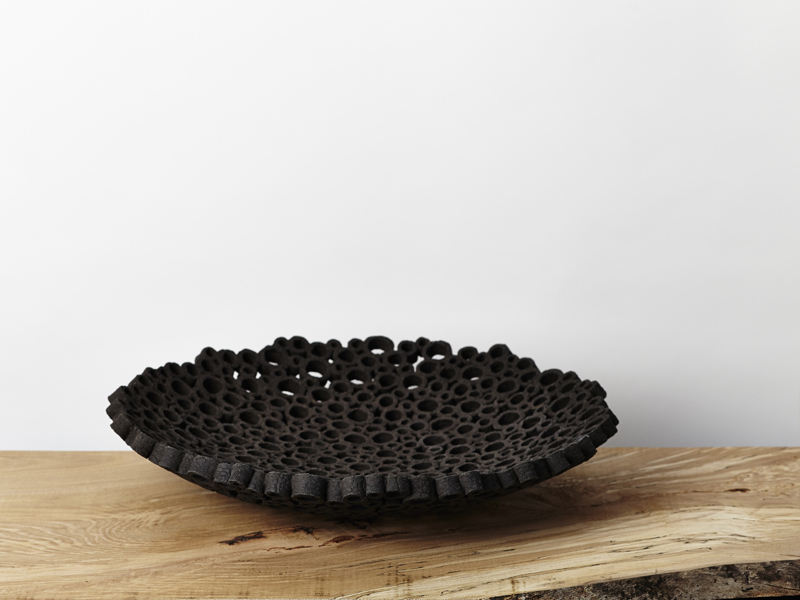 Lisa Ellul is a ceramist based in the beautiful Peak District National Park. 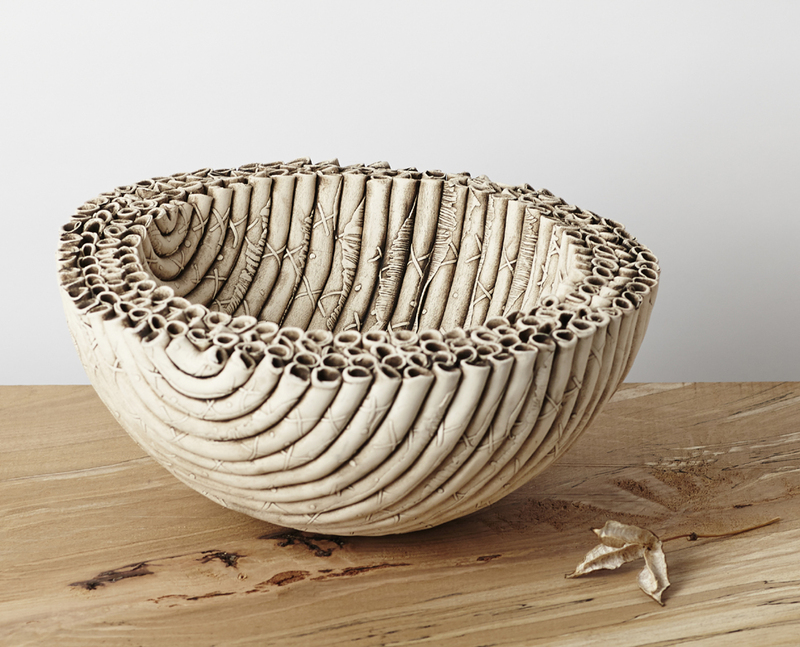 From her workshop she designs and hand makes sculptural vessels and forms inspired by the natural world. She has been a designer for nearly twenty years and has exhibited nationally and internationally. 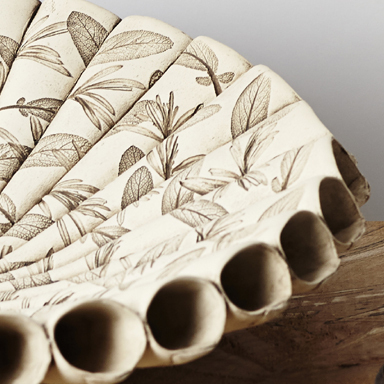 Lisa has pieces in the William Alfred Ismay collection bequeathed to the Yorkshire Museum and the “Made In Manchester” collection at the City Gallery, Manchester. 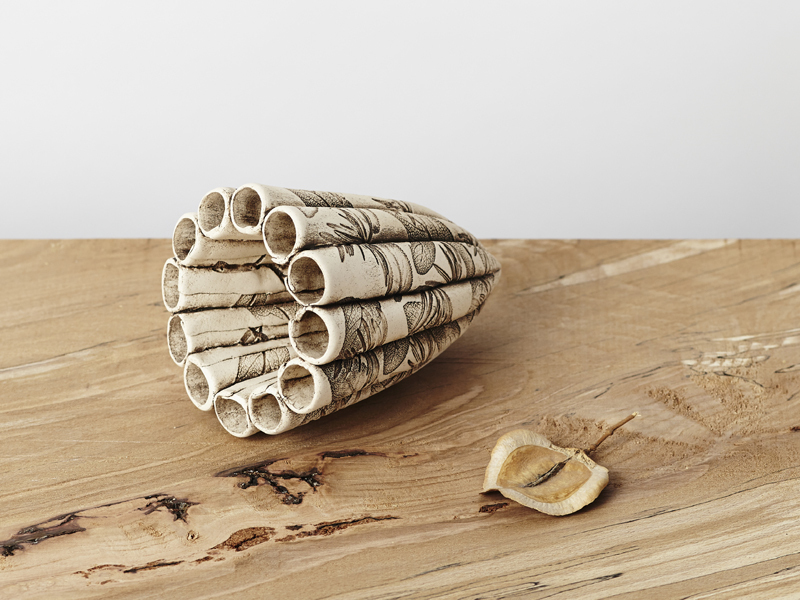 If you would like to see an exhibition of Lisa's ceramics or meet her at a craft fair event or open studio, you can see a full list of current and future events on the exhibitions page. To be kept fully up-to-date why not sign up to the Ellul Ceramics newsletter? Lisa will keep you informed of all upcoming events and other news. You can also follow her on Facebook, Twitter and Instagram. 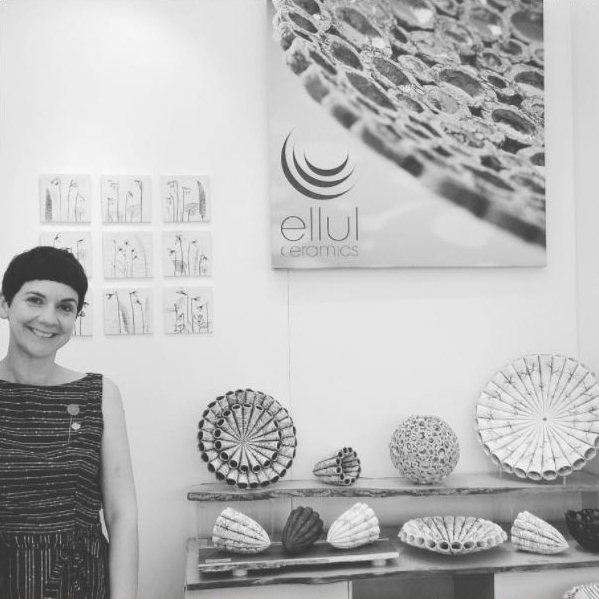 Ellul Ceramics online shop is now live! 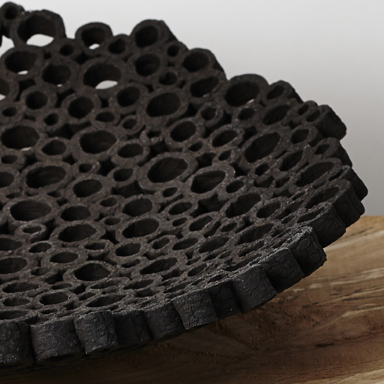 Choose from a selection of tiles, framed tiles and sculptural vessels.